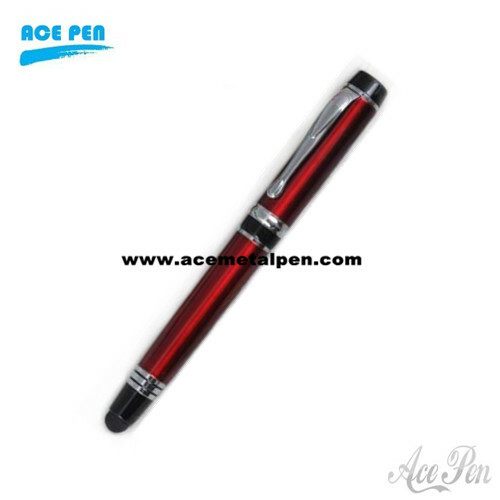 ﻿ High Quality Roller Ball Pen with Touch Stylus Pen For all capacitive device. High Quality Roller Ball Pen with Touch Stylus Pen For all capacitive device. It can work on all Capacitive Multi-point Touch screen cellphone. Suitable to most of capacitive touch panel device, Keep the screen free from scratches and fingerprints.